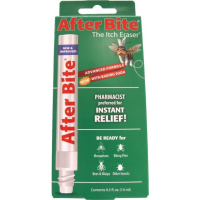 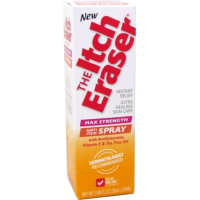 Adventure Medical Bug Repellent After Bite New and Improved 00061030. 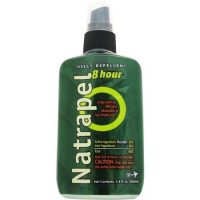 The proprietary mix of soothing ingredients acts fast when you need it most. 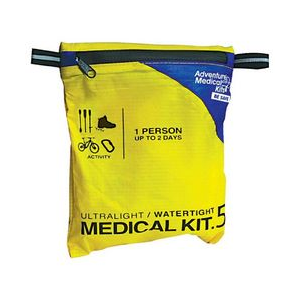 Adventure Medical Camp & Hike Nanoheat Blanket 01300340. 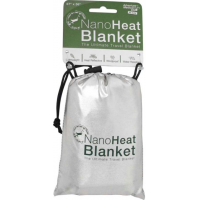 This blanket is equipped with a weather and spill proof coating along with a metalized coating on the inside to keep you warm on your next adventure. 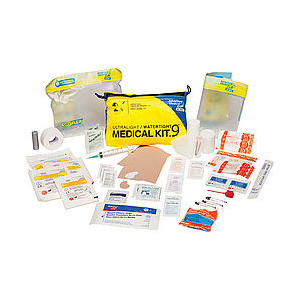 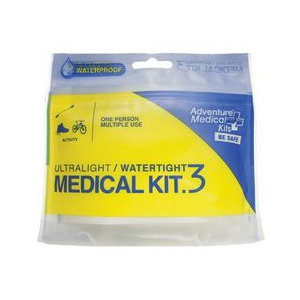 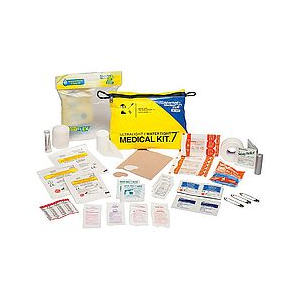 Adventure Medical Bug Repellent Gear Aid After Bite Outdoor New and Improved Bite Treatment. 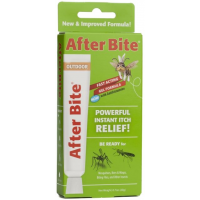 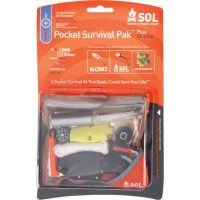 Have a portable instant relief so you can enjoy your time in the mountains.